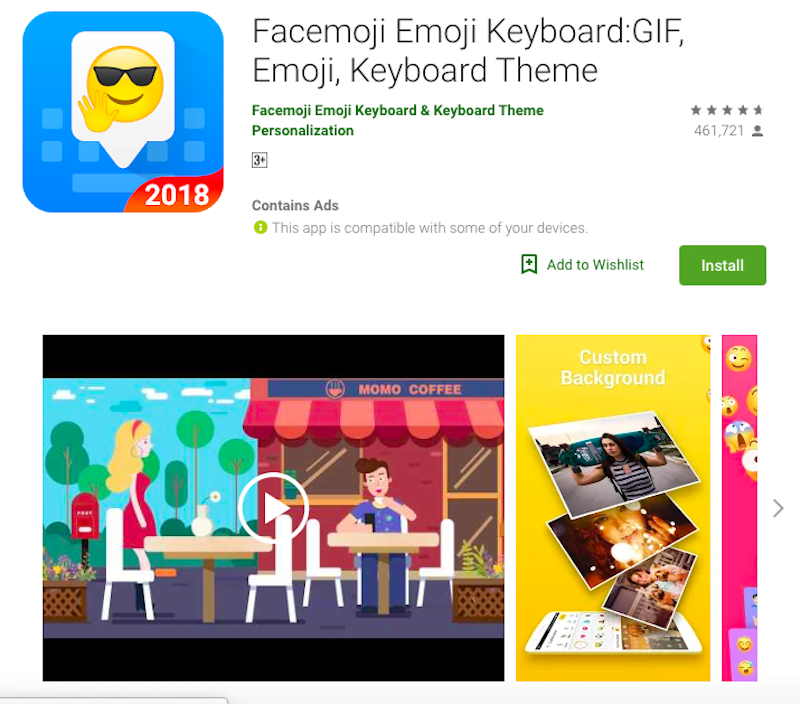 Chinese tech company Baidu, popularly known as China’s Google, today said its third-party app “Facemoji Keyboard” now supports over 200 international languages including 22 scheduled Indian languages. 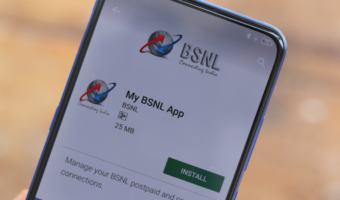 The app also includes multiple Indian vernaculars such as Maithili, Santhali, Dogri, Konkani, Bodo, Kashmiri and Assamese among others, the company said in a statement. 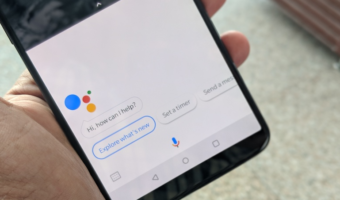 The technology player is also working closely with regional institutions to improve its dialect accuracy for vernaculars, that will allow the app to suggest emojis, GIFs and stickers to users. Facemoji is a keyboard input application that enables its users to jazz up their conversation with over 1,200 contextual emojis, more than 1,000 stickers and thousands of GIFs. The application also creates personalised avatars of its users by leveraging AR (Augmented Reality) technology. All a person needs to do is click a photo or shoot a short video, use its rib-tickling filters, and convert them into Face Emojis, the company said. Facemoji is expected to cross the 100 million mark by the end of 2018. The app can also be used as a game keyboard in multiple gaming applications such as Clash of Clans, Rules of Survival, Free Fire, Mobile Legends: Bang Bang and Garena Lien Quan Mobile.